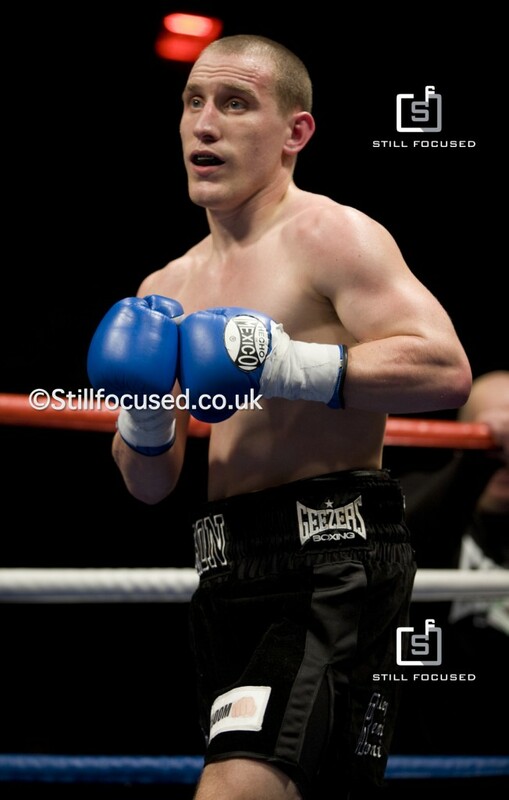 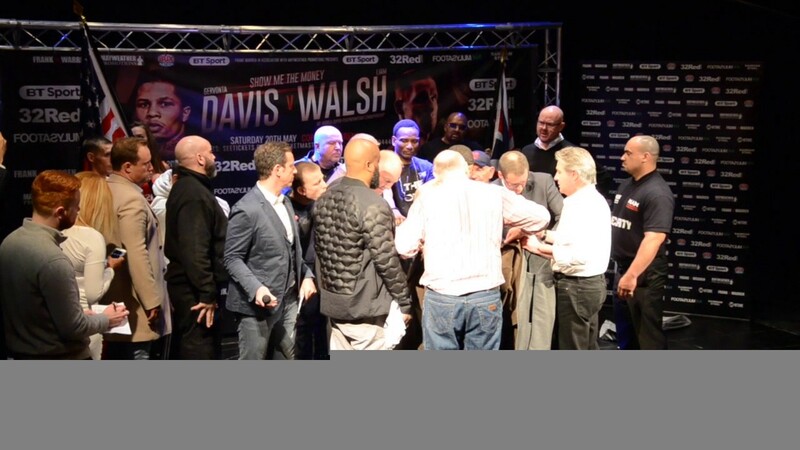 Ryan Walsh: “The Running Man” Josh Warrington won’t fight me, I’m too big of a risk! 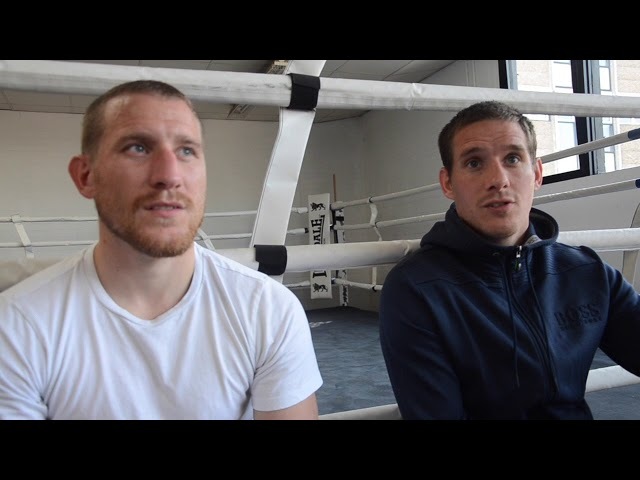 Liam Walsh and Ryan Walsh talk to Norfolk Now ahead of Liam’s world title fight vs. Gervonta Davis on 20th May event at the Copper Box Arena. 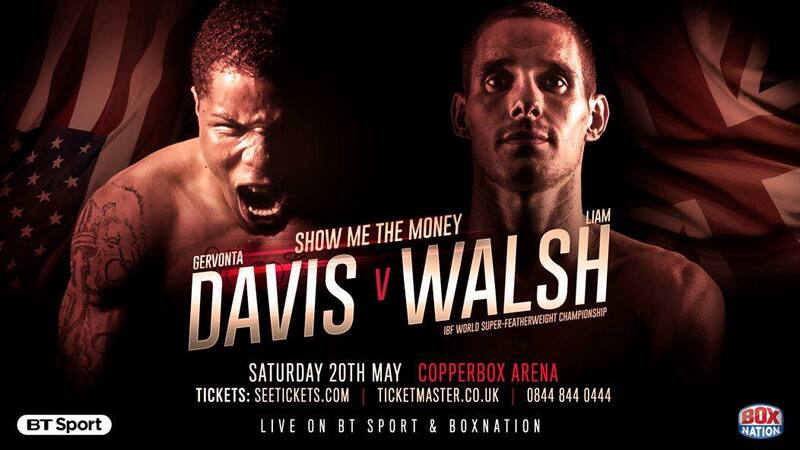 Liam Walsh will fight Gervona Davis for the IBF World Super-Featherweight Title at the Copper Box Arena, London, UK on 20th May 2017.